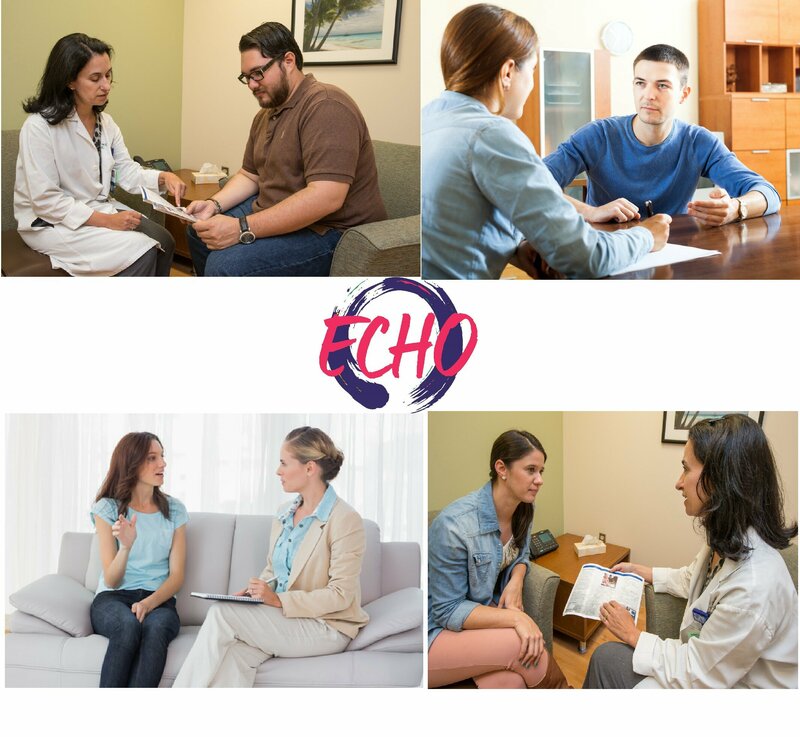 ECHO is web-based communication skill-building training program to help oncology health professionals (social workers, psychologists, nurses, and physician assistants) communicate timely and relevant information regarding reproductive health to their adolescent and young adult (AYA) patients. Learn more about the program and eligibility here! Please click HERE to apply for the 2018 class!